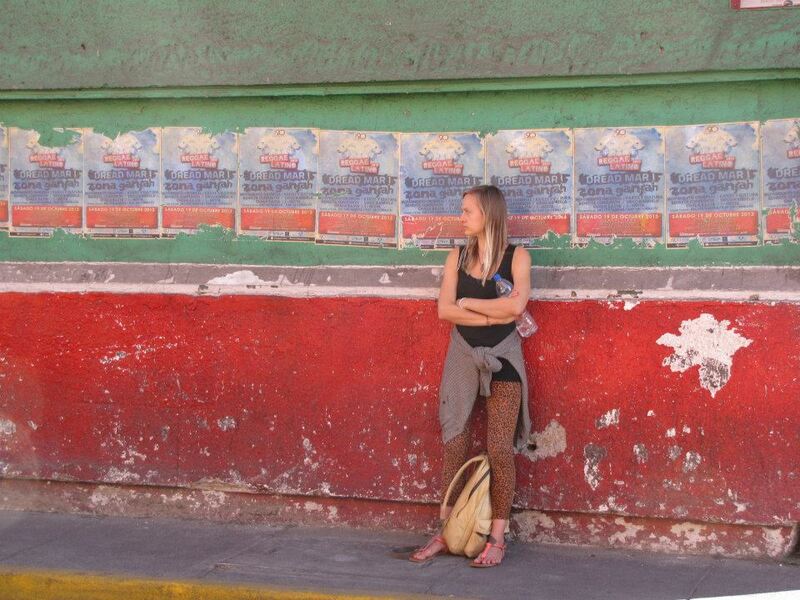 Sand&palm was founded by Vicki Jones, a talented and innovative artist, designer, and surfer. 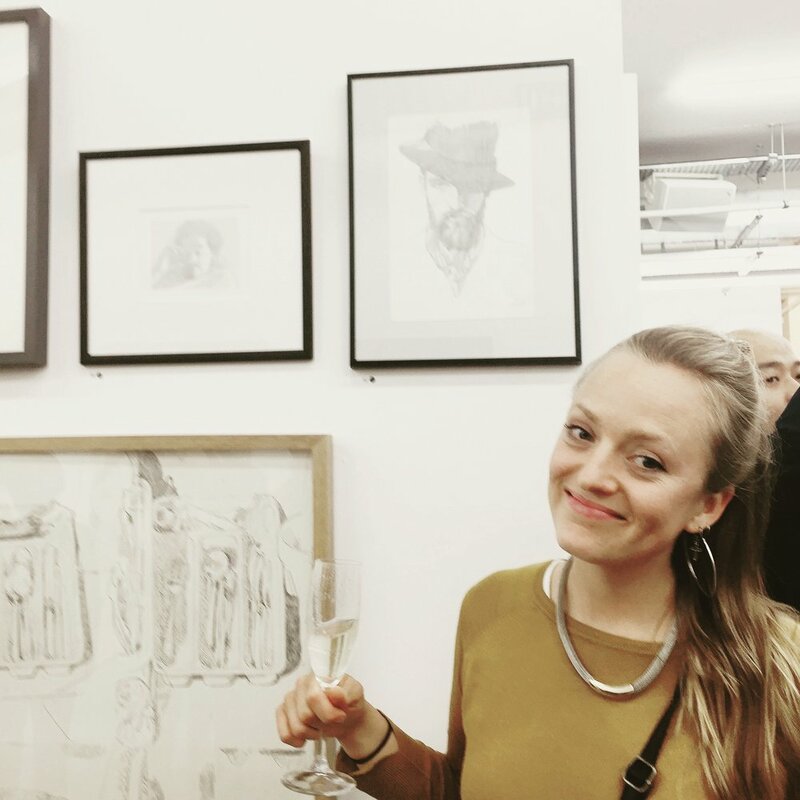 Vicki graduated from University College Falmouth in 2009 from a BA (Hons) in Illustration and has honed her skills through many years working in the fashion and textiles industry as a graphics and print designer. 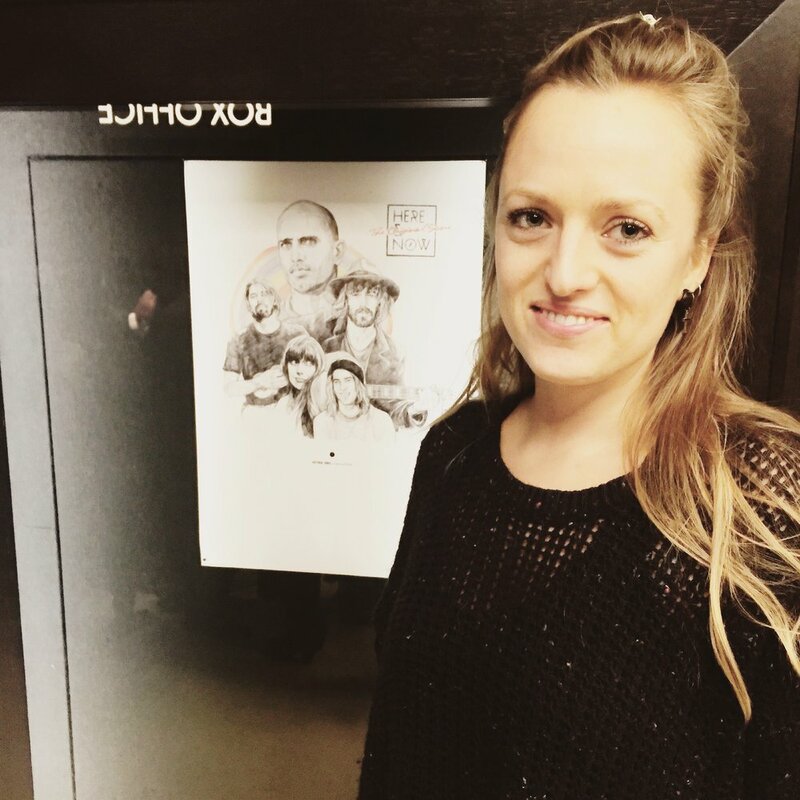 Vicki is known for her sought after, beautiful and sensitive illustrations and has worked with a wide portfolio of international high street and active sportswear brands. 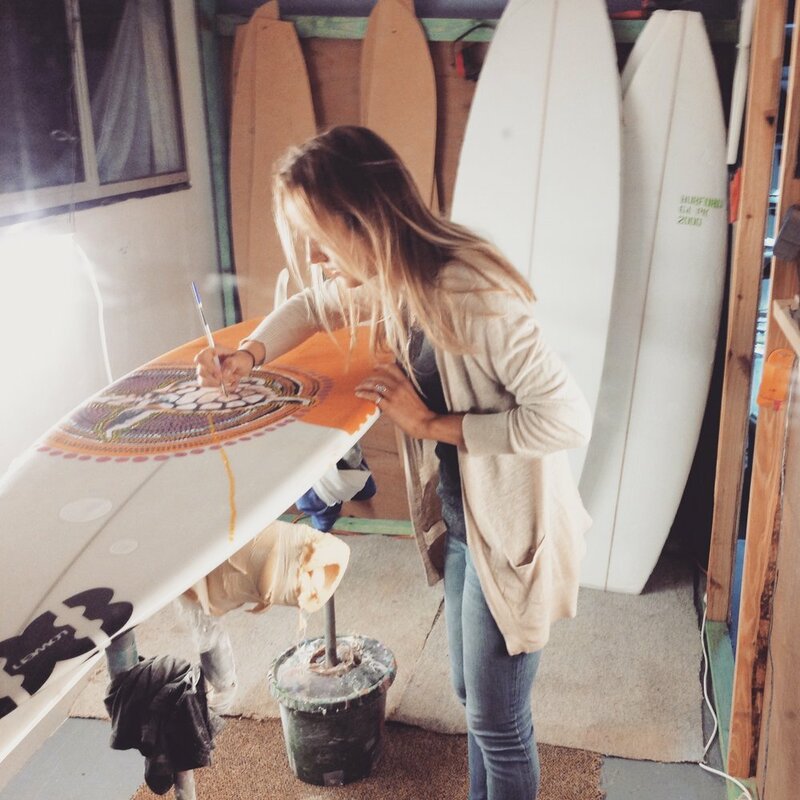 It has long been an ambition of Vicki’s to create her own brand, combining her artwork with a passion for surfing and the natural environment. 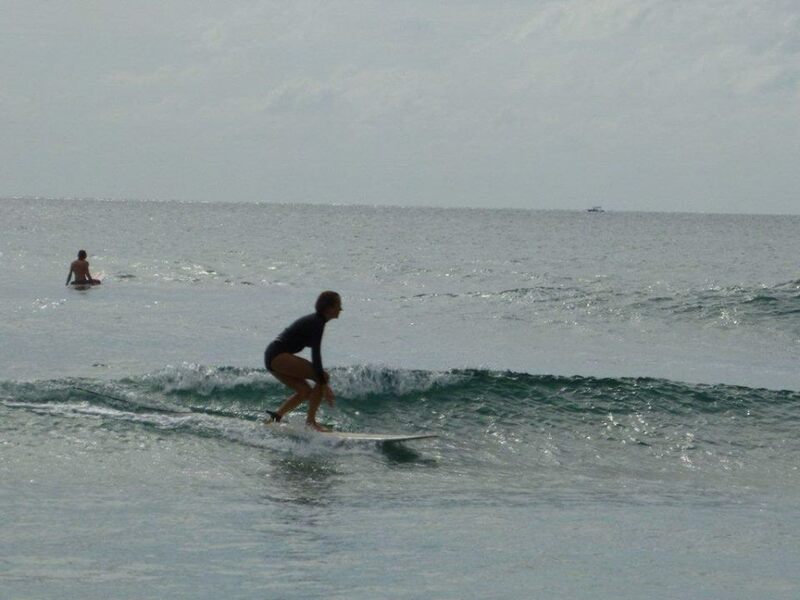 After years of travelling the globe to tropical surf destinations, Vicki realised there was a gap in the surf and swimwear market for beautifully designed swimsuits, that fit properly and don’t go anywhere in the surf, with gorgeous prints, and that are also ethically and sustainably produced. 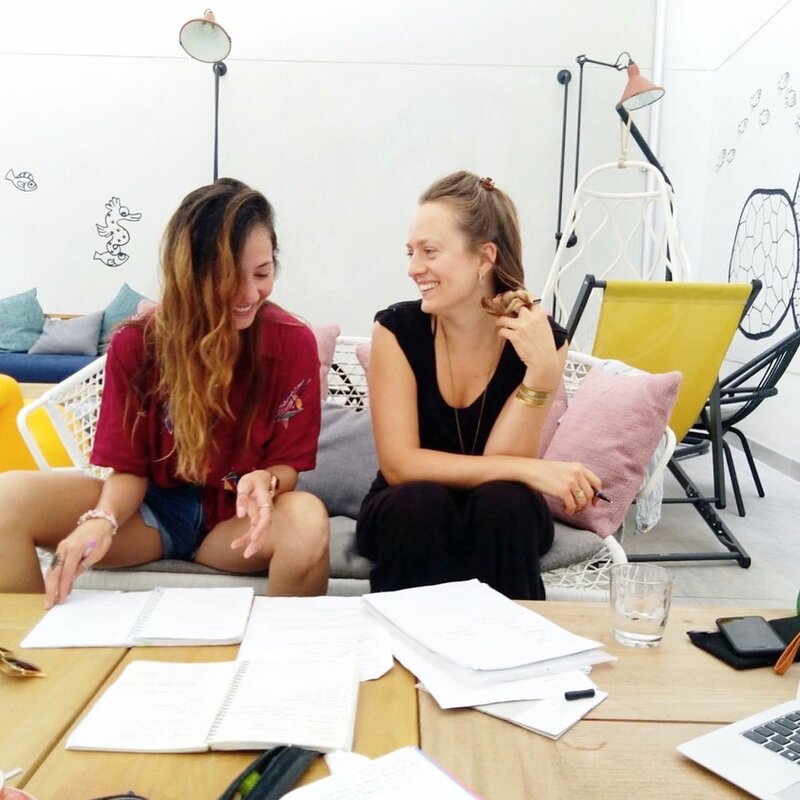 This, as well as her experience designing for surf wear brands such as Billabong, Hurley, Saltrock, among others, was enough to help her start her the journey of creating a swimwear brand that fills this gap. Recognising the current need for a more eco-conscious approach to fashion, coupled with years of struggling to find the perfect swimsuit that stays put in the surf, sustainable swimwear seemed the perfect choice. 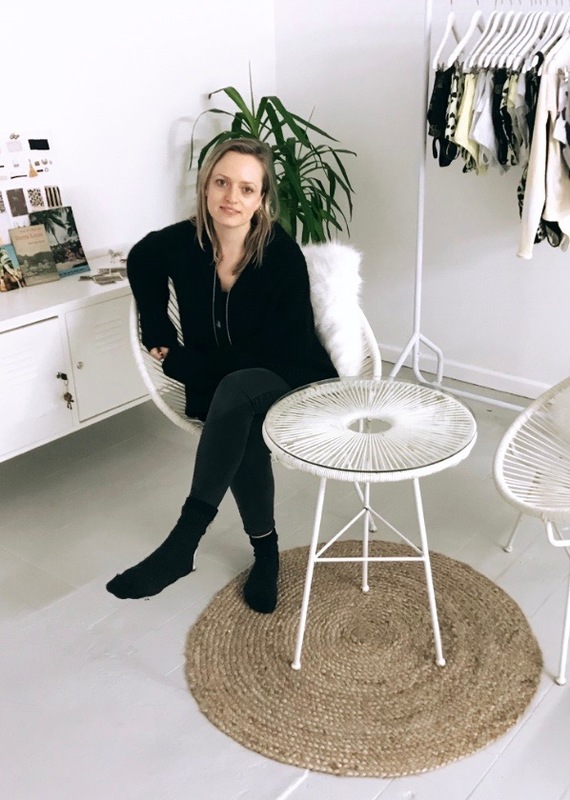 In order to fulfil her ambition, Vicki relocated to Barcelona in 2017 to obtain a postgraduate degree in Swimwear and Lingerie Design at BAU School of Design. This enabled her to develop her own brand, sand&palm. With a focus on sustainable values, where possible Vicki sources environmentally friendly materials and production methods of the highest quality and standard. sand&palm is made with lycra from regenerated ghost fishing nets and post consumer plastic waste. The garments are individually handmade in Vicki’s studio in the surf capital of Cornwall, Newquay. Sand&palm takes a fresh approach to print design. Vicki uses the fabrics as canvas for her artwork and illustrations, and all designs are exclusive to the brand. The fabrics are hand-dyed and screen-printed in house, in small batches with eco friendly dyes. Because they are individually made, no two print placement is the same, meaning each sand&palm swimsuit is completely unique. 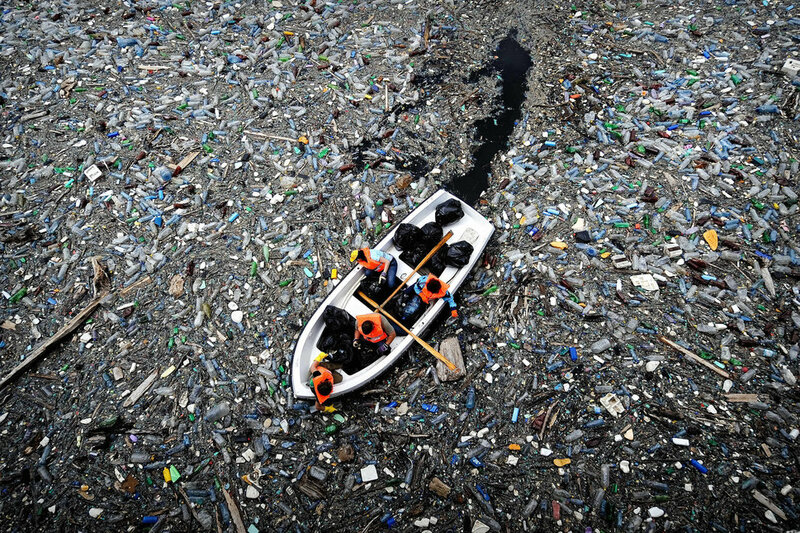 As we all know, ocean plastic is one of the biggest threats facing the planet today, our appetite for plastic is voracious, and although some campaigns have been successful, there is still a VERY long way to go. Vicki wanted to use sand&palm as a way of helping to solve our current global ocean plastic crisis, which she has seen first hand from spending so much time in the sea. Our lycra is made from recycled ghost fishing nets which cause so much trauma and suffering to the ocean and all the wonderful creatures that live in it. By recycling these nets and other post consumer plastic waste that finds itself in the ocean, we can minimise the amount of plastic that is harming and killing ocean life. It’s a small drop in the ocean, but ripples create waves. 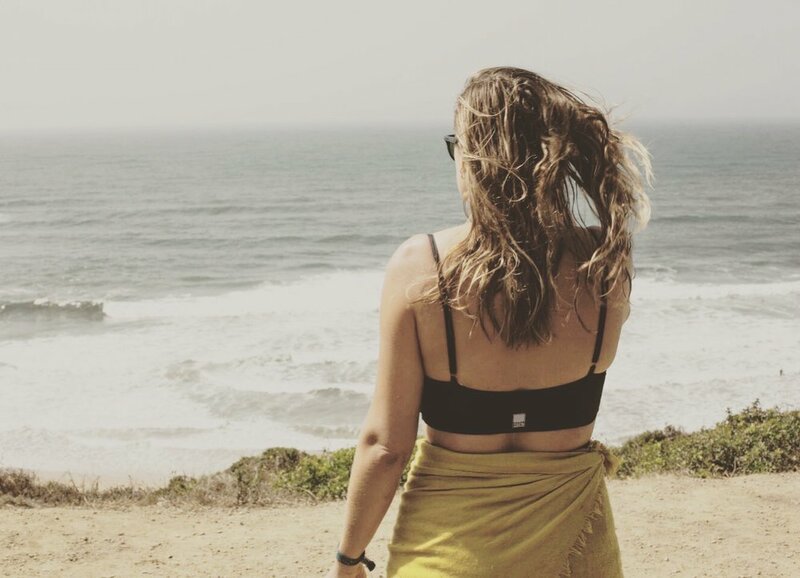 Designed by a beach lover, for other beach lovers, sand&palm garments are effortless and multifunctional, they can equally be worn in the surf, on the sand, under the trees, lunch time get togethers, sunset cocktails, and sunrise yoga sessions. Sand&palm stands for freedom. It is a deep connection to nature. It is both individuality and community. It is facing challenges and finding the commitment and strength to overcome them. It is constantly evolving, learning from past mistakes, versatile, open to change and has the ability to adapt, striving to be the best version of itself. It is seeing the beauty in the small and simple things, looking at life with perspective, being humble and grateful, and finding happiness in knowing that we have a place and purpose on this planet. It stands for health, healing, vitality, fun, laughter, dance, confidence, positivity, balance, love and all the joys of being human. It is the sun and the shade, the light and the dark, and all the space in between. Sand&palm is made to be worn in harmony with our natural surroundings, and with minimal harmful impacts on the planet, without sacrificing style or quality. Attention is given to the smallest details to create products that are unique and sentient. Clothing with a conscious, sand&palm considers the whole lifecycle of their garments, from the source of the fabrics, the production process, through to the end of the garments lifespan. At sand&palm we love what we do, and hope you do too.